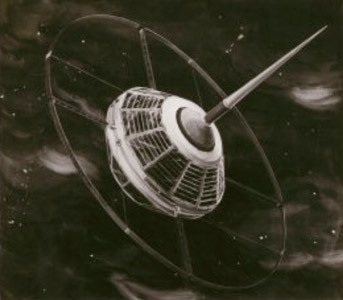 The S-45 satellites were missions in the Explorer program to investigate the shape of the ionosphere. S-45 was launched using a Juno-2 rocket. A malfunction following booster separation resulted in loss of payload telemetry and the third and fourth stages failed to ignite. The spacecraft did not achieve orbit and did not receive an Explorer number. S-45A was also launched by a Juno-2 rocket. The second stage ignition system malfunctioned and the spacecraft did not achieve orbit.